Get comfortable in one of our best selling summer shirts for men. Inspired by one of our best-selling summer shirtsthe Havana Shirtthis shirt pairs that traditional design with a remarkably soft knitted blend of Tencel® and polyester. 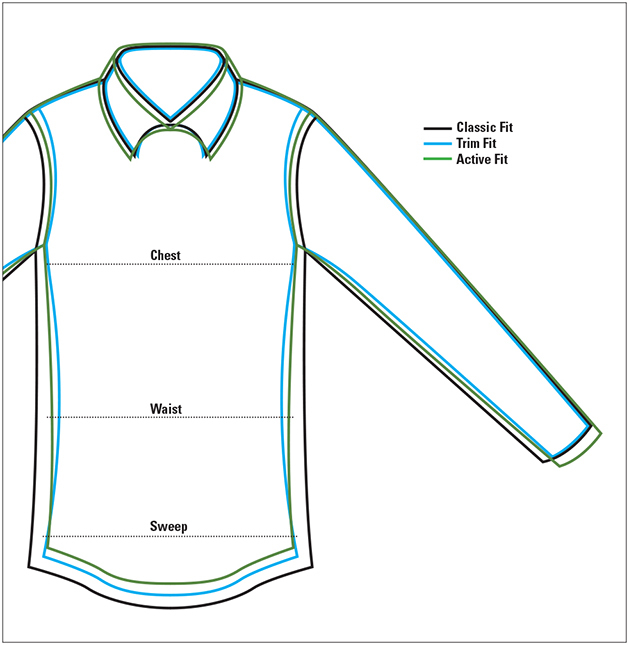 Grosgrain-trimmed button front with one chest pocket; khaki buttonhole accents. Tencel/polyester. Washable. Imported.